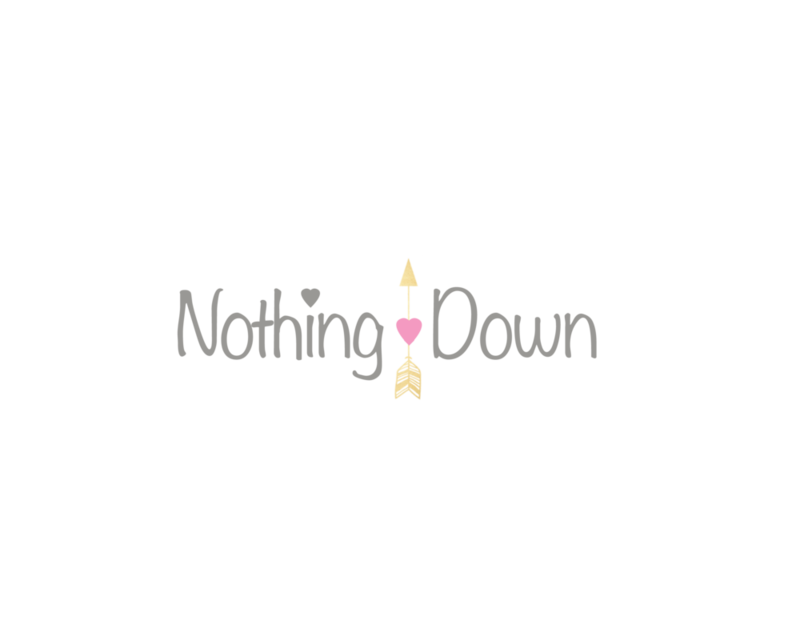 Three years ago, Julie Willson and Shannon Daughtry co-founded the nonprofit, Nothing Down, to show the world the beauty and potential of individuals with Down syndrome. Their goal was to provide hope and resources to new and expectant parents receiving their child’s Down syndrome diagnosis. But little did they know, their organization would take on a life of its own, branching off into several programs and gathering followers across the country and beyond. Nothing Down gained a huge international following by producing 14 viral projects, impacting families all over the globe. Their most recent short film was released earlier this week and has sparked a viral movement in the Down syndrome community, provoking families to rally for change from medical professionals. The film, “Dear Doctor” is raw, it’s emotional, and it has motivated an entire community to demand change. In the few days since the release, the 8 minute film has been viewed well over 200,000 times, and created a #DearDoctor movement. Thousands of parents are sharing the film, while calling out their own medical professional by telling their personal “Dear Doctor” encounters. While the majority are negative, some have shared their positive stories, giving thanks to their medical team. Kelly Foote shared her encouraging experience, referencing the medical professional that got it right. The positive stories echo the message of Dear Doctor. Every parent deserves a medical professional who reacts with compassion and delivers an unexpected diagnosis in a neutral and unbiased manner. Thank you to all of the ones that get it right!